This company has my strongest recommendation for custom home design/build. Thank you and your team for bringing our home to life from drawings but most importantly for making the process easy! We have already recommended Classic Builders to friends, and will continue to do so. Classic Builders is a full service residential construction firm specializing in designing and building one-of-a-kind custom homes in the Tampa Bay area. 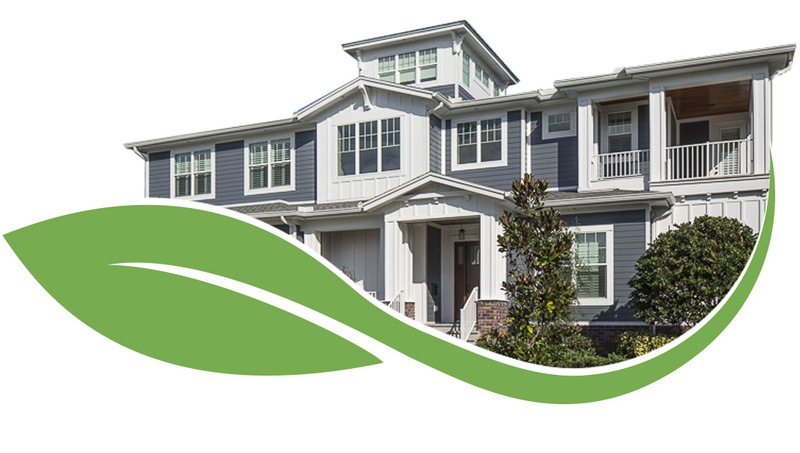 Our mission as a custom homebuilder is to provide our Customers with a home that is a true reflection of their lifestyle along with peace of mind during the building process. We consider the process to be a collaboration of ideas and place a high priority on communication with our Customers. 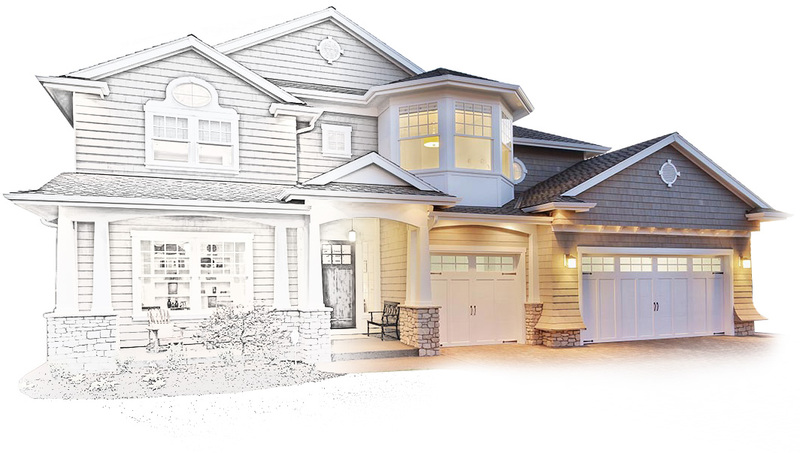 The Classic Builders Design/Build program begins with a clear focus on Customer goals, site considerations, and architecturally proper design. Our Design/Build program includes a structured process insuring; cost savings, shorter build times, error-free project drawings, early knowledge of final cost and improved risk management. Our outstanding reputation is earned in the field and your involvement is welcomed and encouraged throughout the construction phase during on-site project meetings. Our philosophy is that the home building process, although filled with many decisions, should be an enjoyable and exciting experience for our Customers. Our team is committed to building the finest custom homes in the Tampa Bay area. Whether we are building you an elegant waterfront estate or a private retreat on a large wooded lot, we welcome each opportunity and look forward to working in partnership with you to create a home that is an expression of your lifestyle.